Could A-F Law Mean Loss of Federal Funding for Michigan? 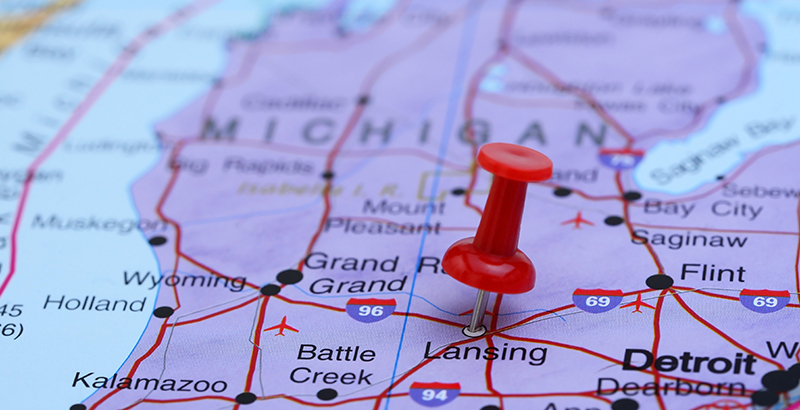 Lori Higgins reports for Chalkbeat that leaders from Michigan’s education department have been meeting with the state’s Attorney General to determine whether or not the state’s new school accountability law is in violation ESSA’s provisions. “If implemented, the new mandate, which requires the state department to issue A-F letter grades to schools, could cost Michigan some federal funding, education leaders say. These “evaluations will be focusing on describing implementations in pilot sites, challenges faced and approaches to mitigating challenges.” In addition, they could “also include looking into how key education inputs, such as instructional practices, school-level spending and student outcomes, evolve during the pilot process.” Pilot contracts will run for three years (with the possibility of extending to seven years if the Department of Education wants more work done).